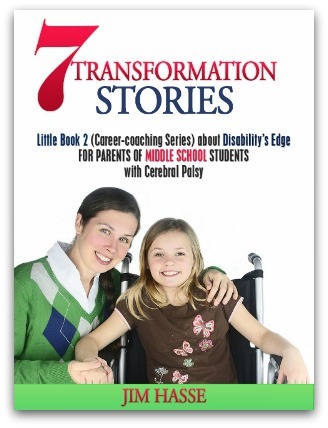 Acquired leverage is central theme for this Little Book 2 of seven transformation stories about my struggle as a person with cerebral palsy (CP) to frame disability as an advantage in the workplace. It's available as an eBook. 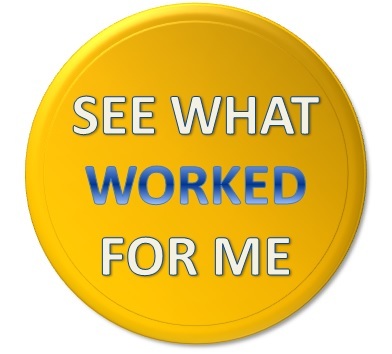 into a positive experience will help him or her be ready to find meaningful work and build an enjoyable life.